Working on your kids' personal space is fun and challenging. 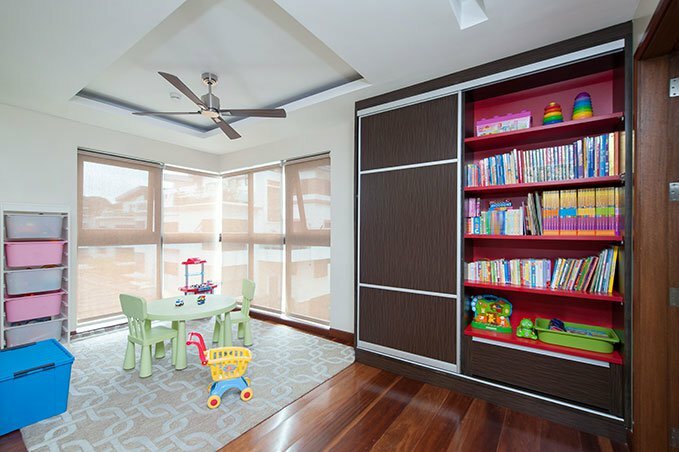 After childproofing their room, you also need to make sure that they are comfortable and that their things are in order. You shouldn't scrimp on storage given their toys, books, shoes, and clothes.